Tune in to the The Dana Pretzer Show on Scaredmonkeys- Listen LIVE Tonight at 9PM Eastern. 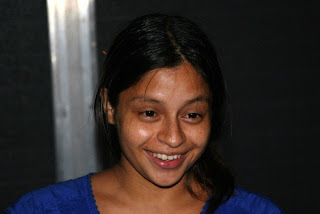 I will be discussing Lilly Aramburo’s case. Take a look at the latest article about Lilly and let me know what you think. Here is a message from Lilly’s Mom, Lucely. She was able to catch the radio show last night where Susan Murphy Milano spoke of her dearly loved and missed, Lilly. I can’t imagine how much hearing someone finally say her daughter’s name on the radio must have felt like! 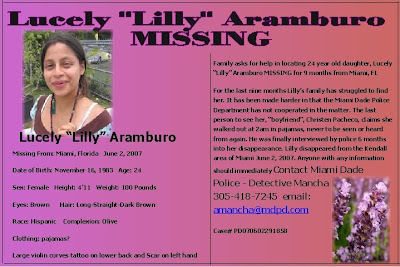 To think how incredibly much and how very often she continually walks the streets of Miami, trying to hand out missing person flyers of her Lilly, trying to post them in neighborhood stores and restaurants just to be either denied or to come back the next day and see that they have been ripped down. Susan Murphy Milano goes on the radio to discuss Lilly’s case! Susan Murphy Milano will be on the radio tonight and it sounds like she’ll be bringing up our Lilly! I wonder if she could only see me? I’m so happy to announce that Lilly’s story has been told by by Susan Murphy Milano. Thank you Susan! Thank you, Help Find The Missing! Thanks to everyone who’s joined together to help find and advocate for our sweet Lilly. It would be extremely helpful if everyone who reads the article would post a comment. The more people comment, the better chances we have to get her story out in a variety of ways. It only takes a moment. Please do it now, for baby Palden’s sake. We’re trying to get as much attention as possible for the vigil coming up on June 1st. The vigil is going to be a huge safety awareness event. Free ID Kits will be given out to parents. There’s going to be a butterfly dedication. Plenty more details to come soon! The vigil is being sponsored by PK Graphics. They are donating flyers & signs for the event. Maggie’s Rose is another sponsor. They have designed a special line of children’s hats and accessories in Lilly’s memory. And the company I work for Subliminal Pixels Lab is also a proud sponsor. Thank you all!!! A BIG heartfelt THANK YOU to Jamie for creating this moving tribute for Lilly. THANK YOU to everyone all over the US, that have stepped up so selflessly to help spread the word. Your kindness and hard work is appreciated. Lilly’s family and friends are grateful. May you be blessed with the same love and support in your own lives. purse, shoes or cell phone. I’ll always remember you, your stories, your contagious laugh, sense of humor, kindness and most of all, your humanity. I’ll will continue my work to tell the world about you. And won’t stop until you are found. It’s my sincere wish and I pray that wherever you are, you are safe, healthy and strong. It saddens me so much not knowing what happened to you. Palden is getting older, he’s talking now! And soon he will start asking questions. We NEED volunteers and SPONSORSHIP! Friends, we are in need of some people to help post up flyers of Lilly all over town. As well as making some phone calls. We also need some help with fund raising events. And seeking out potential sponsors. Please contact me if you’re interested. 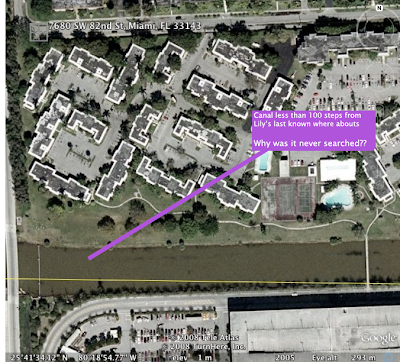 Next month will be the year anniversary of Lilly’s disappearance. With your help, we can make it an awareness event to remember. If you’re a business owner or organization and would like to help with sponsorship, don’t be shy. We have some great ideas and incentives to make it worth your time and effort. I can’t stress enough how painful and difficult this past year has been since Lilly vanished into thin air. We are finally getting some attention (online) but still not enough people in Miami know about her disappearance. Her baby is getting older, he’s walking now! And soon he’ll start asking questions about his mom. 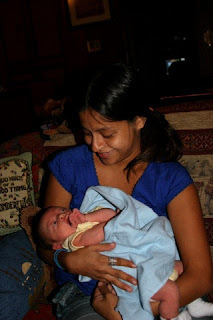 Please help me get the answers this baby deserves. Stand with me and let’s show the world that every single human life is precious.